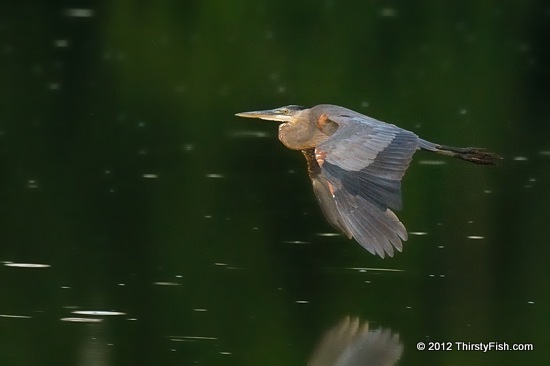 Great Blue Heron in flight at the John Heinz National Wildlife Refuge. My ego is stubborn, often drunk, impolite. My loving: Finely sensitive, impatient, confused. Please take messages from one to the other.